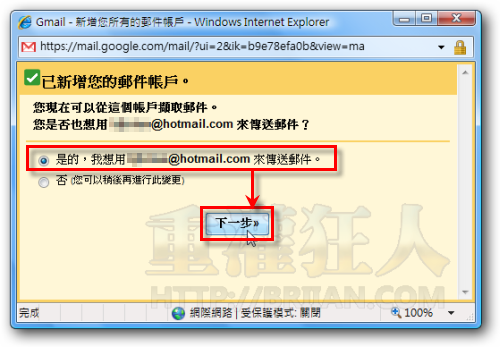 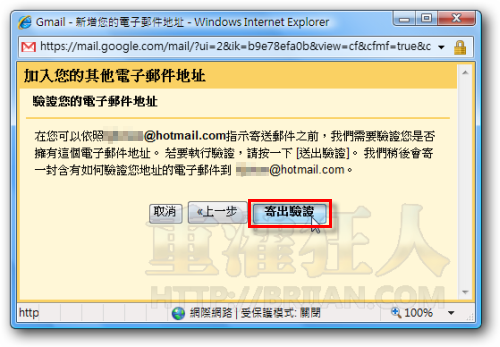 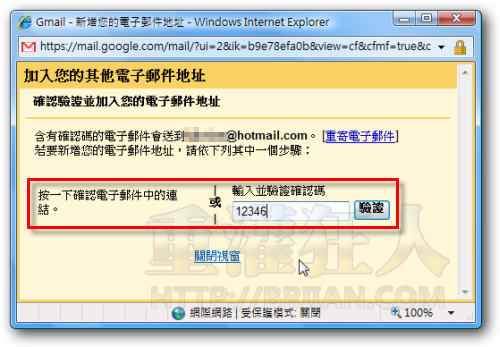 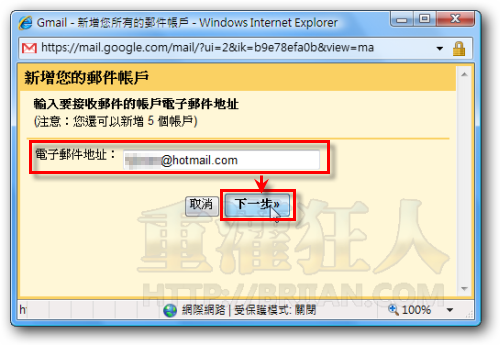 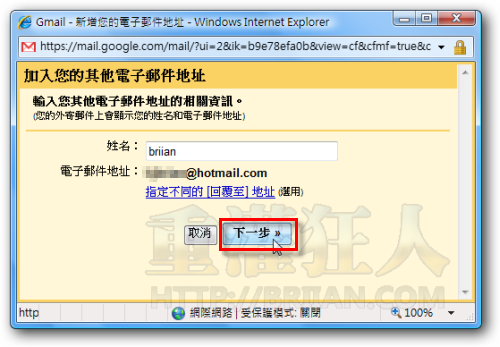 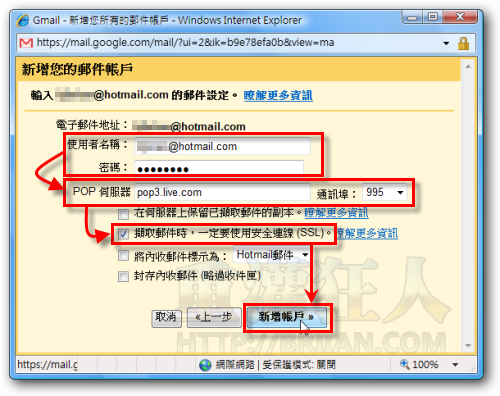 hotmail provides only POP access and you can not put messages back using POP. 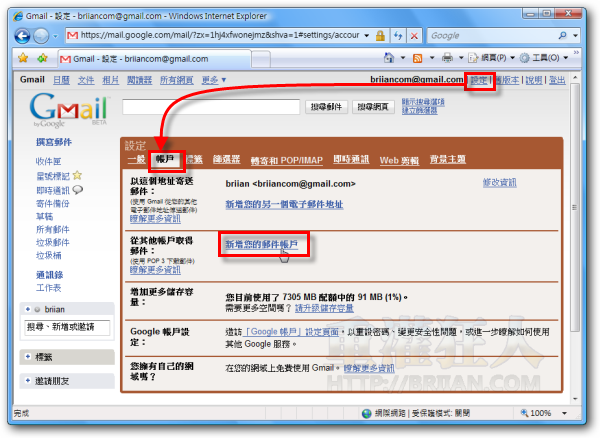 the only workaround I know i by using the following software which fakes out IMAP access to POP. 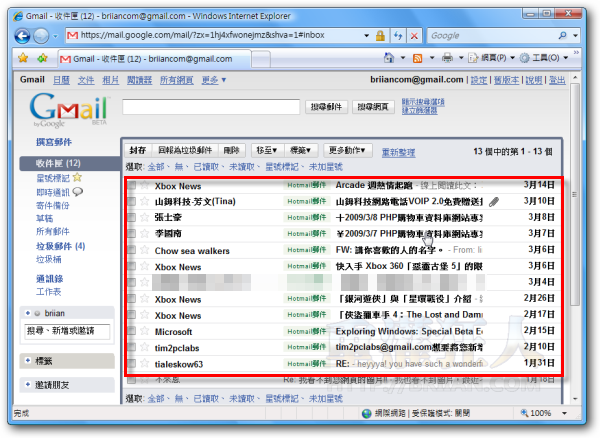 it’s not free (but has a 30 day free trial I think).